From the rugged hills of the Sierras Subbéticas in Southern Spain, this extra virgin olive oil presents the nuanced flavors of three essential Spanish olive varieties blended into exquisite harmony. 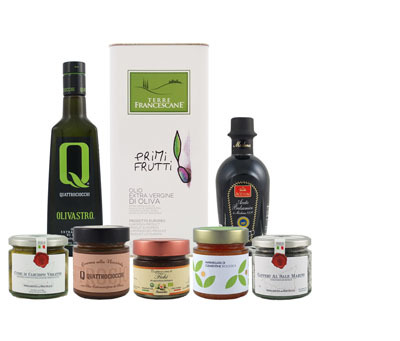 In addition to being named one of the best extra virgin olive oils in the world at the prestigious 2019 World Olive Oil Exhibition, this oil also won for both the best organic farming production and best coupage. Only the finest organic Picuda, Picual and Hojiblanca olives are selected for this 100% organically produced oil. Expect a green and fruity aroma and a taste that begins sweet with a touch of green almonds, then evolves into a light bitterness with a perfectly balanced pungent finish. This oil is excellent eaten raw, especially on salads, blue fish and drizzled over toast.